Adoption is an exciting decision. But let’s get real… it can be a little nerve wracking too. Now you are ready, but what’s next? Contacting a licensed and caring professional that can walk you through the stages and phases of adoption from Home Study to bringing your baby home. As an adoption specialist it is my pleasure to assist you on your journey to parenthood. Adoption CAN be a positive experience. It can be a good experience. Think of the first reasons you first considered adoption and think of giving your child, and yourself the gift of the life you desired! Your desires for you and your baby are our only priority. 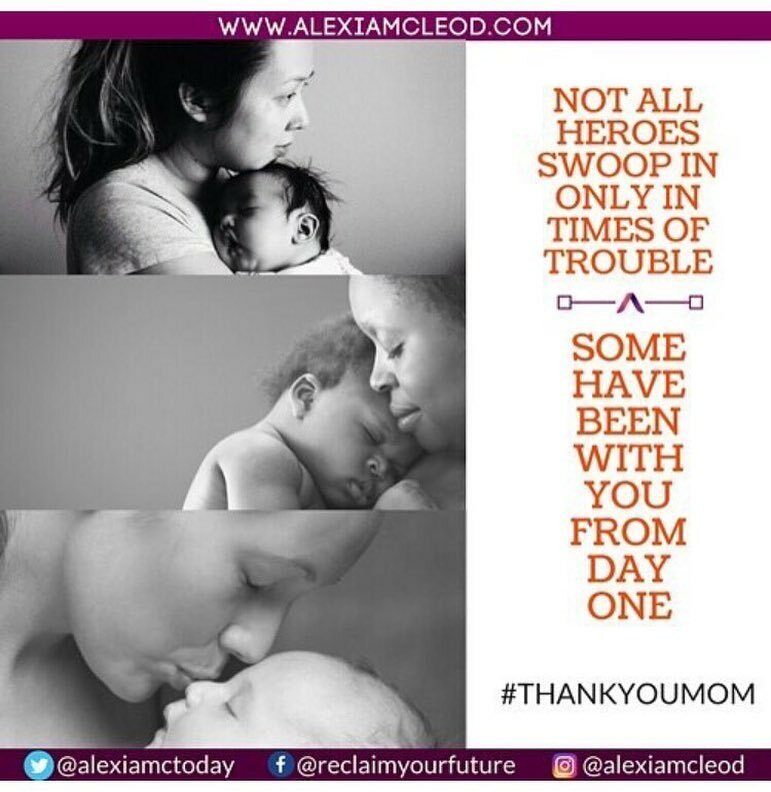 Alexia will walk you through the adoption process. She’ll help you plan as well as assess resources and referrals based on your individual needs. What is important is knowing that you make the best decision based on YOUR needs. Whatever decision you decide to make, Alexia wants to assist you in receiving the right information and resources. She will provide you the essential support so you feel successful and ready for your next step. A home study is the first step in the adoption journey. It is a process that qualifies you to adopt a child. Specific home study requirements may differ slightly on a state-by-state basis. 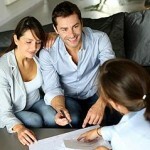 However, the general components include a home visit by a social worker, interviews, background checks, and paperwork. Our trained and licensed therapist, Alexia will walk you through every step of the way. Many parents are intimidated by the home study process, but Alexia assures you that it doesn’t have to be. Parents often begin to realize that the home study process helps provide a structured way of thinking about the reality of what life might look like after adoption. This helps be prepared for whenever they are able to adopt. Adopting a child can be an incredibly rewarding for both the adoptive parent and the adoptive child. Adoption is usually one of the first options presented for couples who are having difficulty conceiving, aside from fertility treatments. However, many couples are choosing to adopt a child whether or not they are able to have children biologically. If you are considering growing your family through adoption, while the adoption process is often difficult, working with a certified adoption counselor can help those looking to adopt better understand the adoption process, answer questions, and ultimately decide if adoption is the right choice. Adoption is a wonderful decision for many families — however, it can also be difficult, involving a wide range of emotions. Some parents have wonderful adoption experiences, while others face challenges that leave them wondering what they can do to teach their child the competence and skills they need to obtain more success and happiness in their current life, in addition to helping them grow and develop in the future. The reality is, every adoption experience has its share of joy and challenges. No adoption story is the same; each is unique in its own way. That’s why, at Therapeutic Center For Hope, we provide continuous post adoption counseling services and resources so that adoptive parent s to not have to feel alone in their adoption journey. Click here to find all the necessary forms and guides that will help you navigate the adoption process step by step. In the United States, the number of adopted people is estimated to be well over 10 million. Every adoption story is unique, but one thing that all adoptees share in common is that, at some point in time, a difficult choice was made that was planned in their best interest. Often times, adoptees who learn about their story struggle with feelings of disconnectedness, and even if they were loved, an adoptee may be unable to find a sense of belonging, or may feel like they are out of place. Our adoption counselors specialize in working with adoptees, helping them to accept their situation and move forward towards a satisfied and fulfilling life. Children are a wonderful thing; however, some parents just are not ready or in a position to provide them with the care they need. Placing a child up for adoption means a parent is putting their child’s needs before their own. This takes courage, selflessness, and love, and it’s a decision that many respect. The idea of considering giving a child up for adoption can make parents feel like they have lost control, but that is far from the case. If you are a parent who is considering giving up your born or unborn child, the caring adoption counselors at Therapeutic Center For Hope will better enable you to be confident in your choice, whatever it may be. Gay, lesbian, and bisexual individuals are some of the most stigmatized and misunderstood groups of people in our society. Many LGBT families or couples often have a different adoption experience when compared to that of heterosexual ones. However, more and more LGBT couples and people are adopting children who are in need of caring and loving homes. At Therapeutic Center For Hope, our adoption counselors help guide LGBT people interested in adoption through the adoption process with better understanding, reliability, and sensitivity. Our caring, experienced, and professional adoption therapists know how challenging this fragile time can be and will do all that they can to make the journey as smooth as possible.